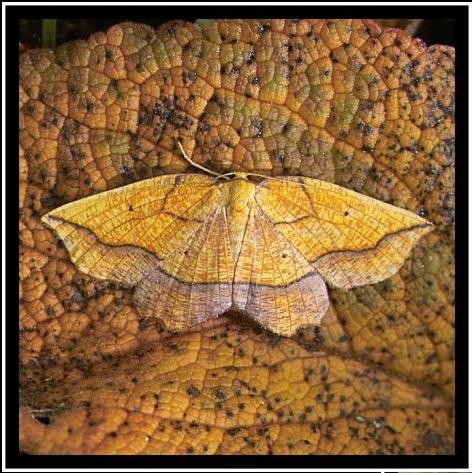 1) To record the diversity of moths and butterflies which can be found in a garden environment. 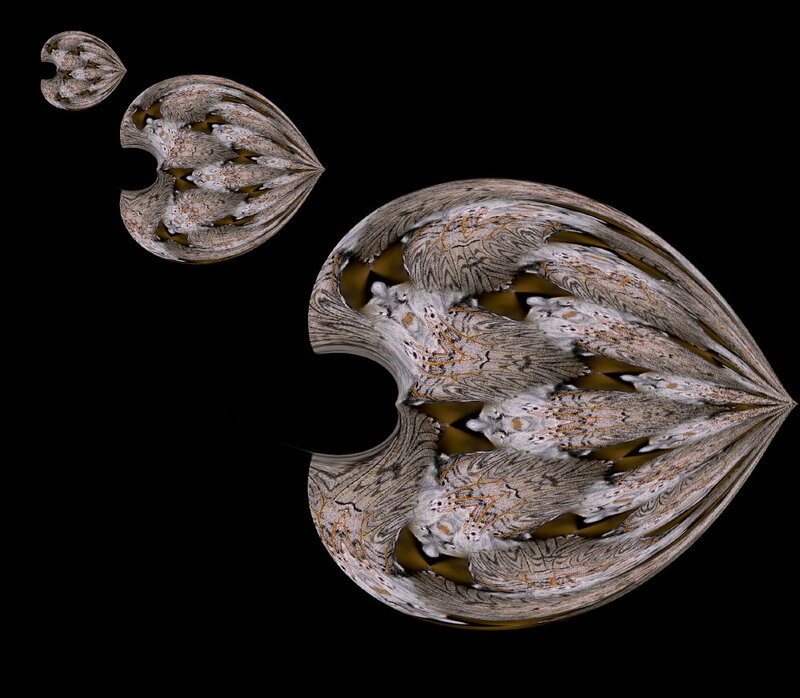 2) To portray moths and butterflies as integral (though often hidden) co-inhabitants of our gardens and countryside and a vital food source for birds, bats, and other creatures at all stages of their lifecycle. 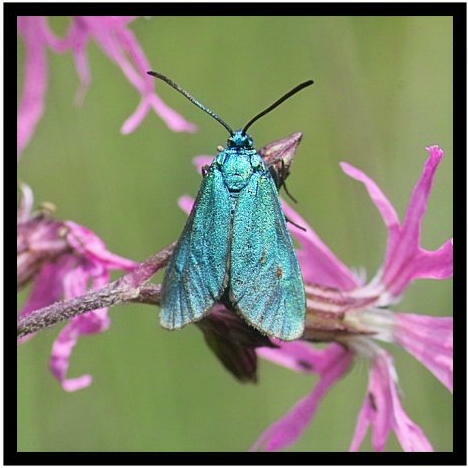 3) To raise awareness of this rich insect biodiversity amongst gardeners and landowners, since it is they who manage the environment in which these insects flourish or fail. 4) To persuade others to look more closely at their gardens and landscape, and help to ensure that similar diversity remains for future generations to enjoy. Monthly Folders from January to December showing species found, in 4 simple size groups. 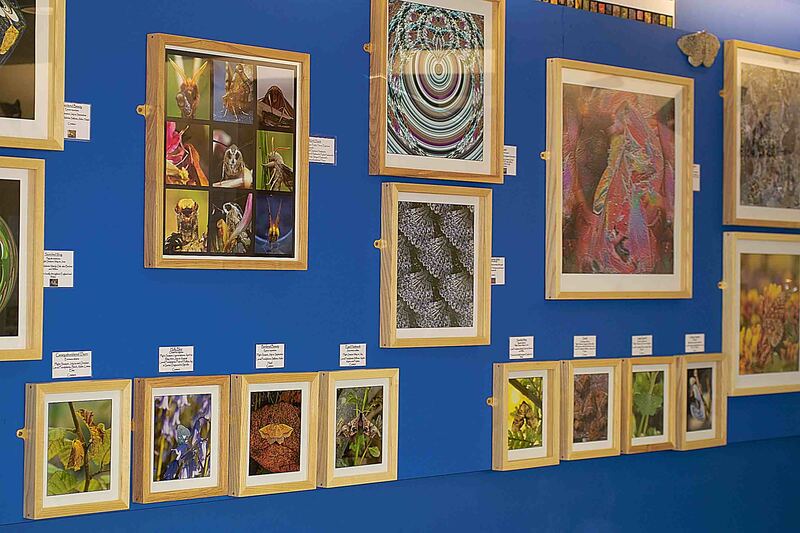 The addition of Landscape, Plant and Moth-Art images also reinforces the message that appreciating these beautiful insects in a holistic way within the environment they inhabit, may help to gain them wider recognition. The DVD-ROM package includes a 72 minute recording (on a separate CD) of the Dawn Chorus made at our home. ‘In a Different Light’ DVD-Rom is available for purchase for £10.00 plus postage and packing . Jon Clifton, Anglian Lepidopterist Supplies. 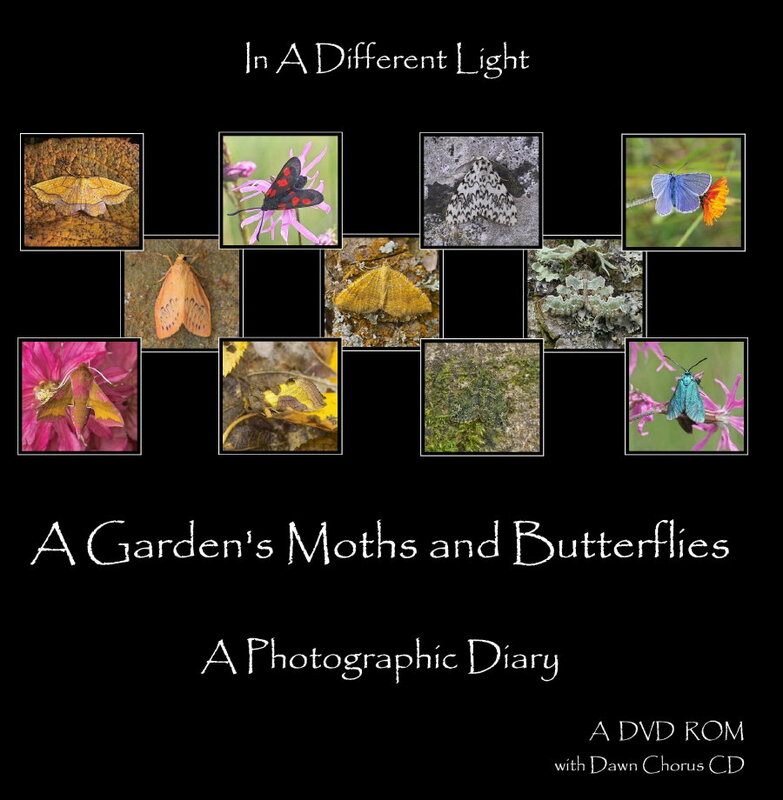 ‘In a Different Light’ – Julian and Fiona Wormald have produced a charming and fascinating DVD ROM introduction to the moths and butterflies to be found in the average rural garden. 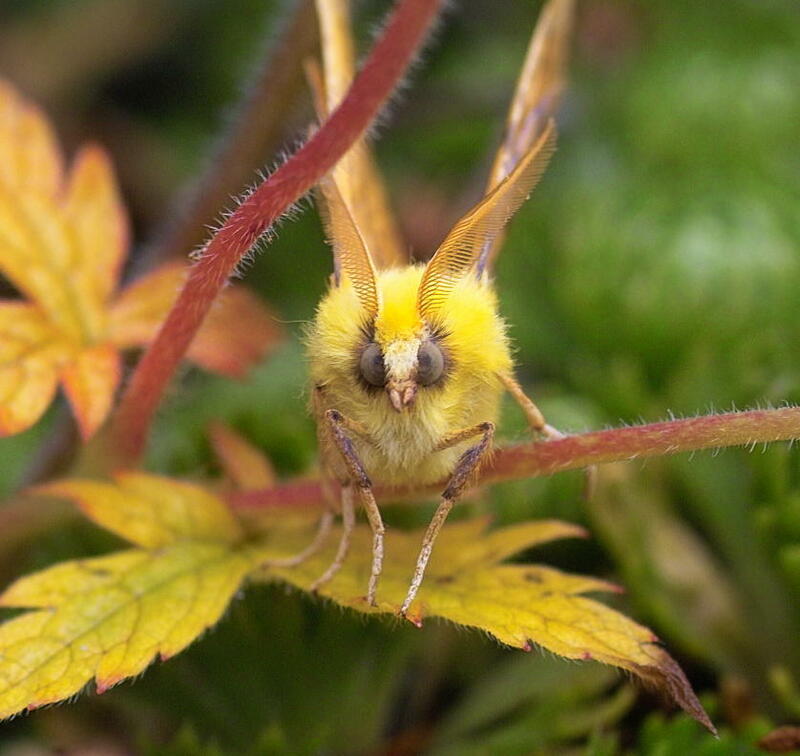 Called ‘In a Different Light’, it has been compiled in South Wales over the last five years and shows most of the moths and butterflies you are likely to see in the southern half of the United Kingdom. 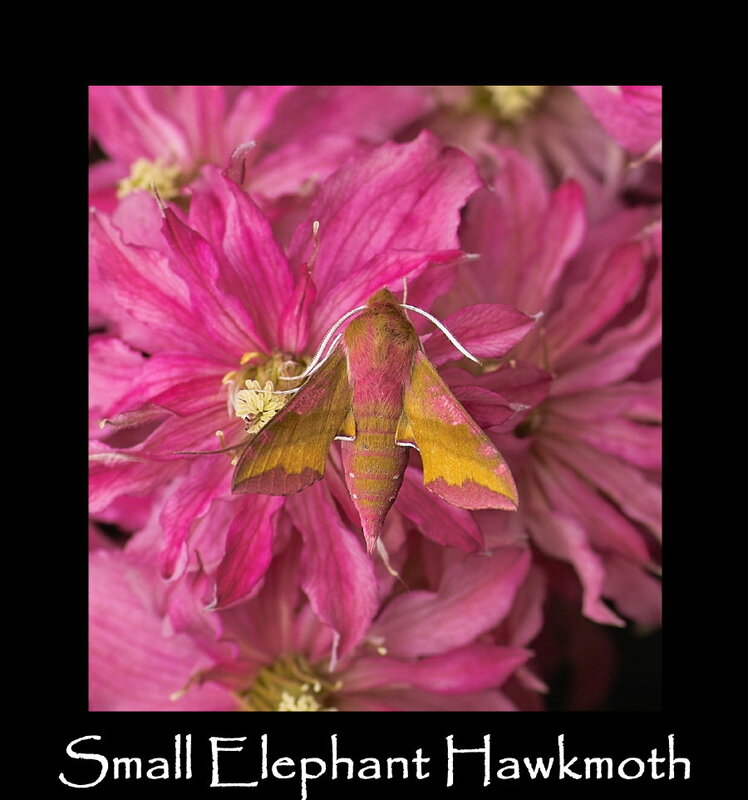 It is an excellent aid particularly for the novice moth trapper, as it identifies nearly 500 species of moths and butterflies with excellent photographs taken in their natural surroundings, grouped month by month throughout the year.There are chapters on identification, finding, photographing, camouflage, food plants, moth art and much more. With over 2,000 colour images it is a valuable resource for anyone keen to learn about butterflies and the wonderful world of moths. Images created for the DVD-Rom of moths and Moth-Art have been used in a number of exhibitions: Aberglasney Gardens from October 2008 to March 2009, the National Botanic Gardens of Wales from April to July 2009, and at Newton House, Dinefwr (National Trust) from September 4th – 18th 2010. PLEASE SEE THE MONTHLY SUB FOLDERS FOR MOTHS FOUND IN THE GARDEN DURING THE DIFFERENT MONTHS OF THE YEAR. 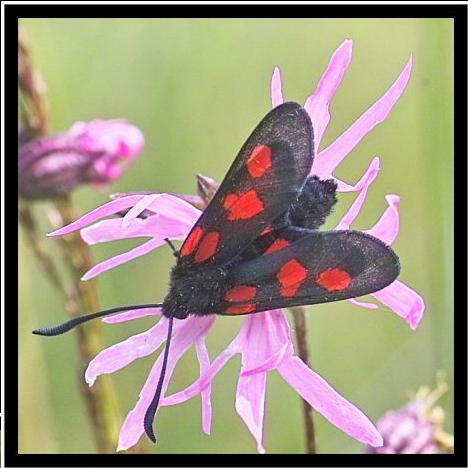 THESE MONTHLY FOLDERS ARE ACCESSED IN THE DROP DOWN BOXES BELOW THE GARDEN MOTHS BOX ON THE HOME PAGE ABOVE.